And that means that patio season is just around the corner, along with that excuse to make your ice cream a double (scoop). 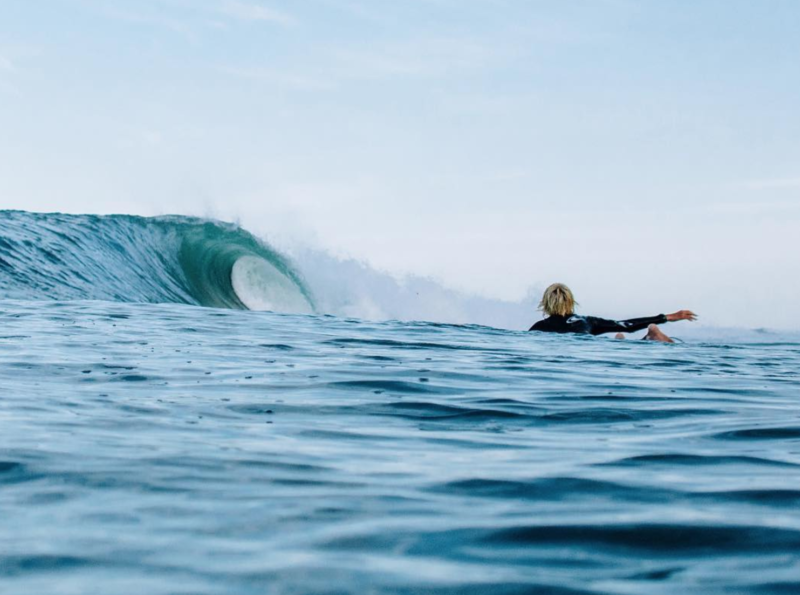 Until then, we’ve got some exciting updates and offers for the month of April! 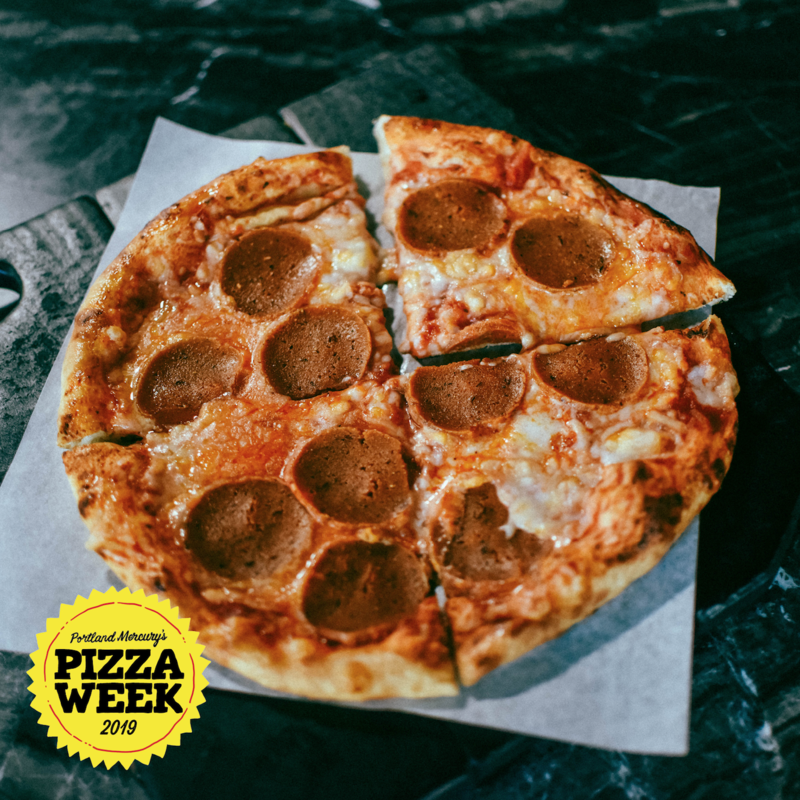 Brace yourself Portland, Portland Mercury’s Pizza Week is back! 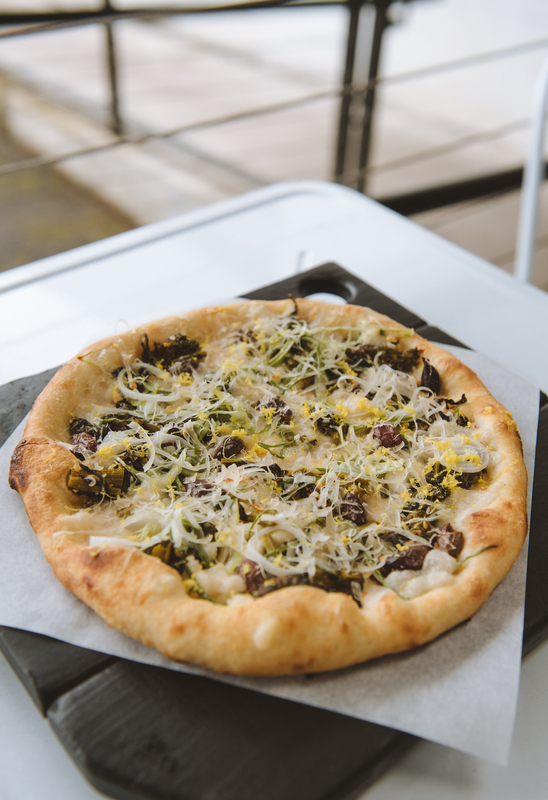 From Monday April 15th to Saturday April 20th, several of Portland’s favorite pizzerias will be offering an exclusive, one-of-a-kind slice for just $2. We’ll be slinging slices of the Classic Pepperoni: San Marzano Tomato Sauce, Housemade Pepperoni, Shredded Mozzarella, and EVOO. Our culinary team developed this pizza to satisfy cravings for a ‘classic’ pepperoni that is elusive to vegans. The housemade vegan pepperoni is salty, spicy, and smoky. Get it Monday to Thursday from 11am and 10pm, or Friday and Saturday from 10am to 11pm. 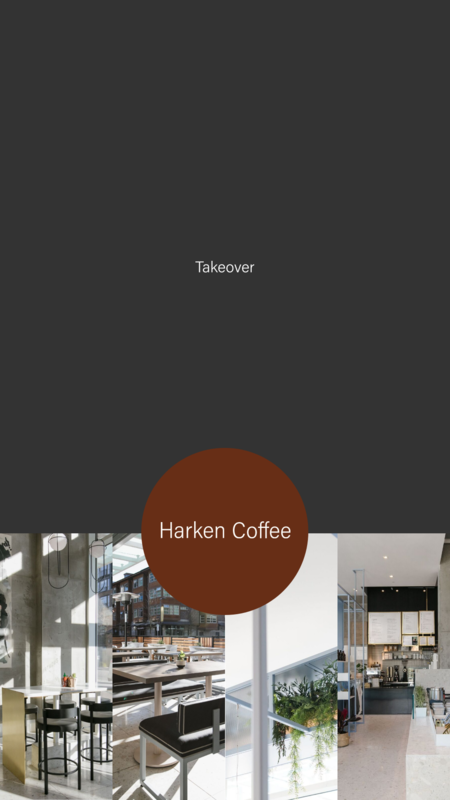 There’s (about to be) a new coffee roastery in town; Harken Coffee is set to open this Spring in Japantown. 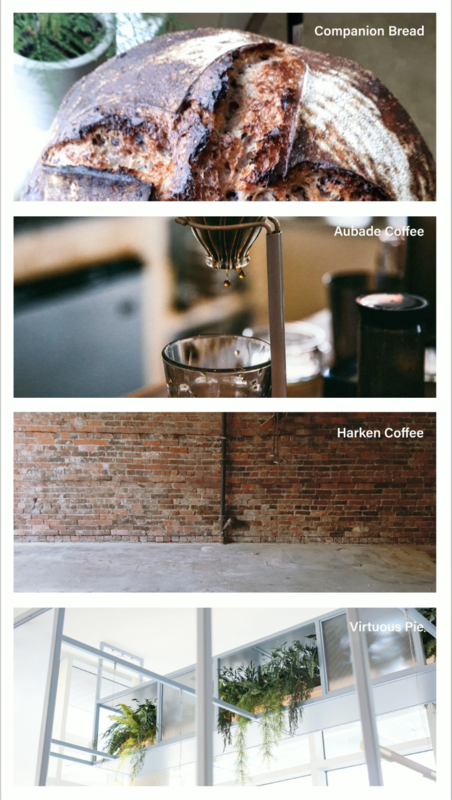 In the meantime, we’re excited to host them out at our UBC space to give Vancouver a taste of what’s to come. From April 15th to 19th and April 22nd to 26th, visit Virtuous Pie UBC from 7am to 11am for this exclusive pop up! As their roaster is still being built, Harken is collaborating with Luna Coffee on a signature blend created by Aubade Coffee just for this event. Dubbed “Spring,” the bright, floral and juicy blend will be available as an espresso or drip. There will be sourdough and baked goods from Companion Bread, along with different toast options, and mochi brownies from Usagi Sweets. 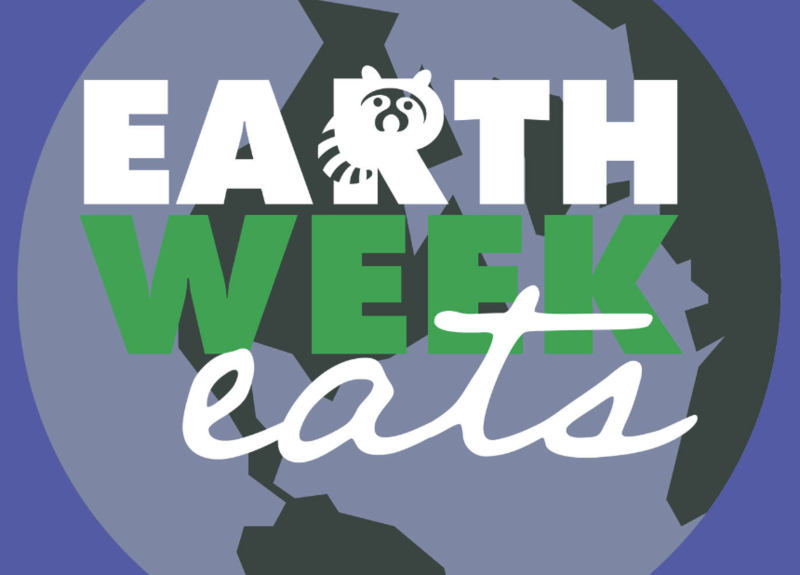 Earth Week is approaching and we’re celebrating by partnering with Surfrider in Vancouver and Portland, and Toronto Wildlife Centre in Toronto. From April 22 to April 28, we will donate $2 from every Margherita pizza sold to each organization to help give back. Toronto Wildlife Centre is a charitable wildlife rescue organization providing medical treatment and rehabilitative care to sick, injured and orphaned wild animals found by members of the public. Since opening in 1993, over 270 different species have been admitted for care. With help from their volunteers and donors, Toronto Wildlife Centre has grown into Canada’s largest and busiest wildlife centre, and a leader in the field of wildlife rehabilitation. Get Free Delivery From Foodora! If you haven’t heard yet, we’re now available for delivery on Foodora in Toronto! To celebrate this partnership at all our Canadian locations, we’re excited to team up with Foodora to offer free delivery from Monday April 15th to Sunday April 28th! 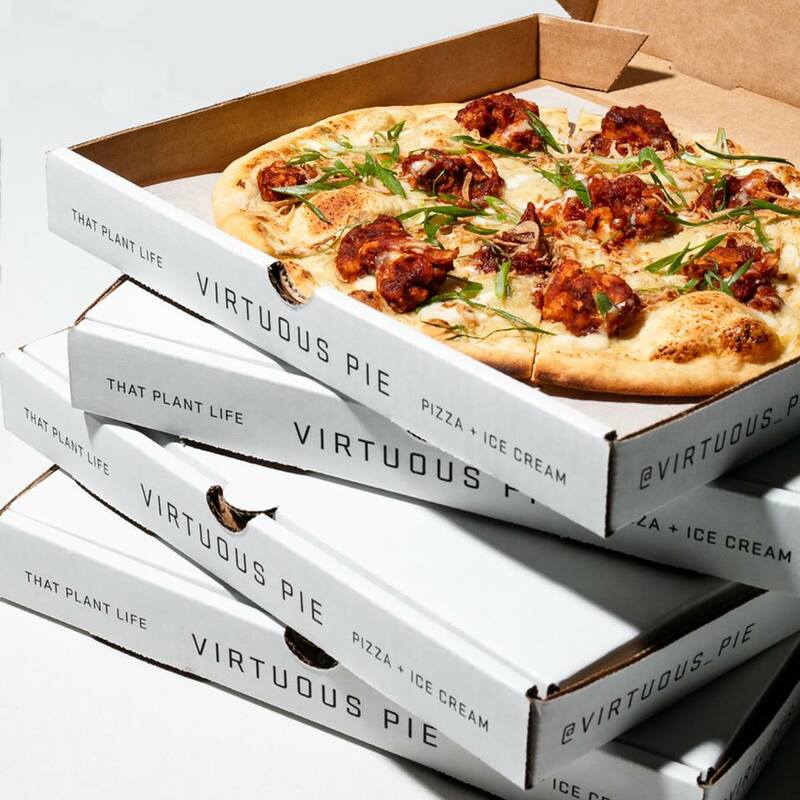 Whether you’re a new or existing Foodora customer, enjoy your Virtuous Pie delivered straight to your door, without the delivery fee. Order from our Chinatown, UBC, or Toronto location through Foodora here! 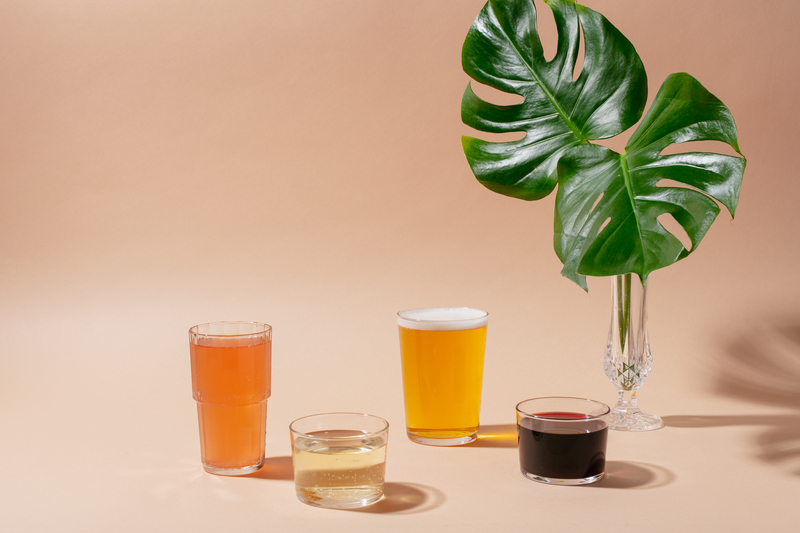 We’re back with our monthly feature, and we’re excited to feature some new ingredients on this one! Introducing the Broccoli + Spring Onion: Braised Broccoli Rabe, Spring Onion, Cashew Mozzarella, Saracena Olives, Grated Parmesan, & Lemon Zest. Available for the month of April in Portland only.